A source for murdered Maltese reporter Daphne Caruana Galizia turned herself into the Greek police on Tuesday (20 March) after Malta and Cyprus issued a European warrant for her arrest. The crackdown on Maria Efimova, a 35-year old Russian national who fed Galizia inside information that led to reports on high level political corruption and money laundering, appears to be part of an on-going smear campaign against the whistle-blower. 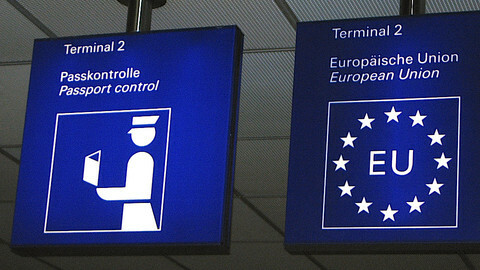 According to the Maltese authorities, Efimova had made false claims against the police and defrauded a bank. She is also accused by Cypriot authorities of embezzlement, in a case dating back to 2014. She maintains her innocence and now fears for her life. Efimova had worked at the Maltese-registered Pilatus Bank, whose chair Ali Sadr Hashemi Nejad, was arrested by US authorities and charged on Tuesday for major tax evasion in a case dating back before it applied to operate in Malta. The Iranian-born Nejad, who purchased a St Kitts and Nevis passport from British firm Henley & Partners, faces 125 years in prison. 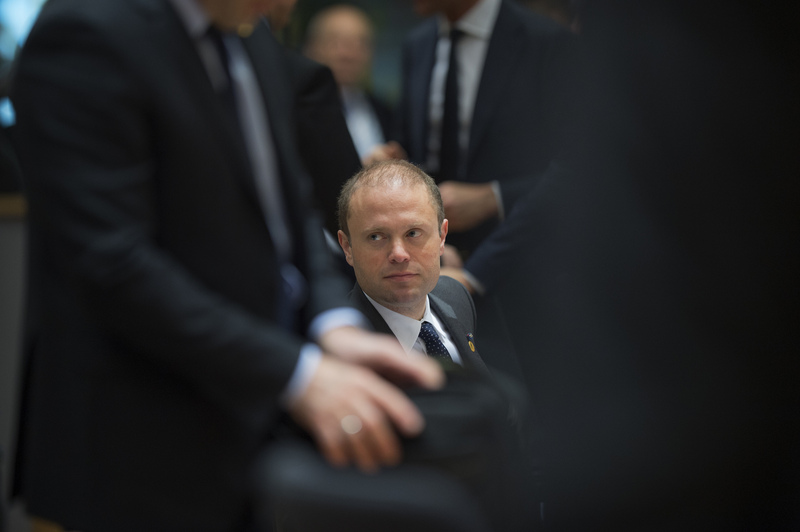 The bank is said to have helped move funds for the wife of Malta's prime minister Joseph Muscat into a secret account in Panama and also shuffled payments to children to the president of Azerbaijan. "All of those who allowed Pilatus Bank to operate with such impunity in Malta must be held to account. Now maybe they know that they can run and run and run but they cannot hide forever. 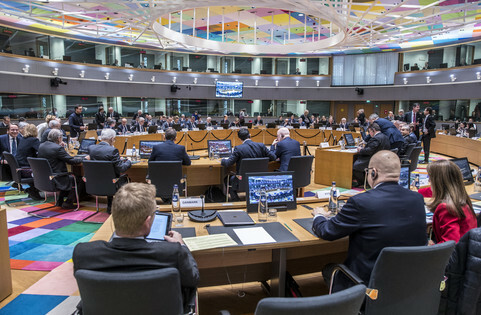 The time of reckoning for the corrupt will come," said centre-right Maltese MEP Roberta Metsola in a tweet. The revelations were part of a much broader media probe, known as the Panama Papers. 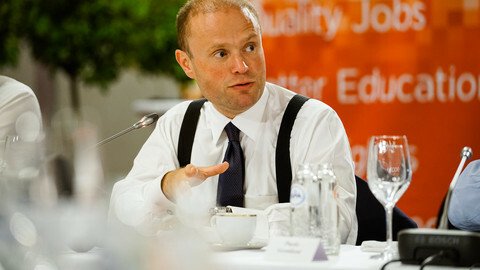 The papers also revealed the bank held shell accounts to Muscat allies Konrad Mizzi and Keith Schembri. Caruana Galizi was assassinated after posting articles accusing Muscat's wife of holding a secret account and on how the government was making money from a Maltese passport sale scheme run by Henley & Partners. 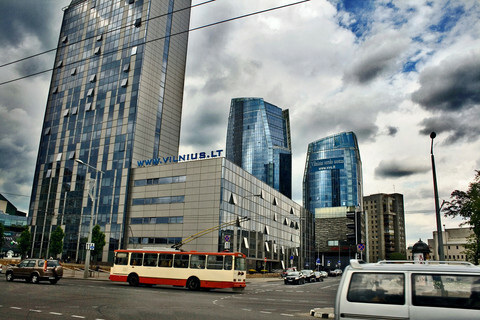 Pilatus Bank and Ali Sadr reportedly helped broker the transactions. 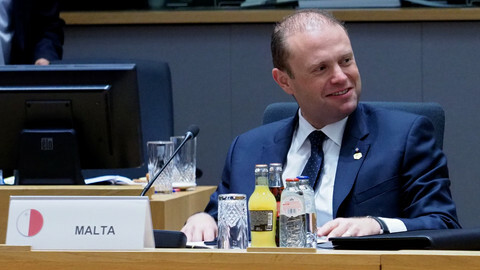 Muscat has denied the allegations, dismissed MEPs probing the case last year as spreading 'fake news', and noted that judicial investigations are looking into the allegations. Muscat has launched a defamation case against Caruana Galizi, which continues posthumously. Konrad Mizzi, Malta's tourism minister named in the Panama Papers, also has two pending cases against her as does Muscat's chief of staff, Kieth Schembri. Altogether, the deceased Caruana Galizi has 47 civil and criminal defamation lawsuits against her. This article was updated at 12:52 on 21 March 2018 to reflect that the US case against Pilatus Bank chair Nejad dates back to 2011 and 2013 and that the Cypriot case against Maria Efimova dates back four years ago. 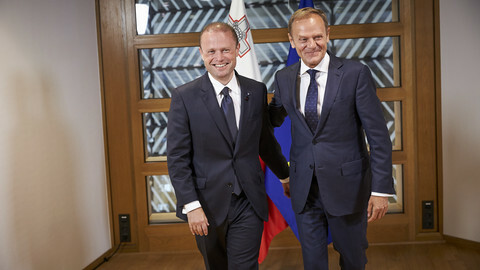 Maltese leader Muscat threatened to resign if there was any truth in what he called "fake news" about his wife's secret bank account. 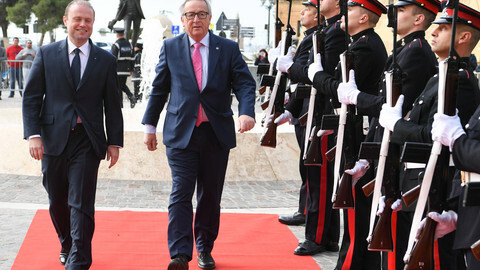 Cyprus has put out an EU arrest warrant against a whistleblower on high-level corruption in Malta, joining Malta itself as well as Russia in the hunt. 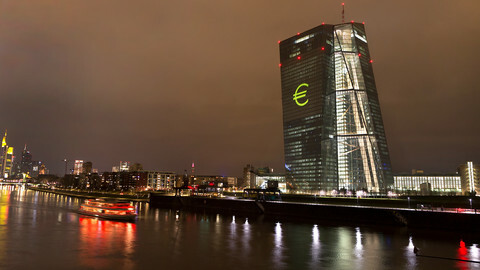 EU judges are to rule on Latvia's handling of a bribery fiasco in a test case for eurozone banking supervision.